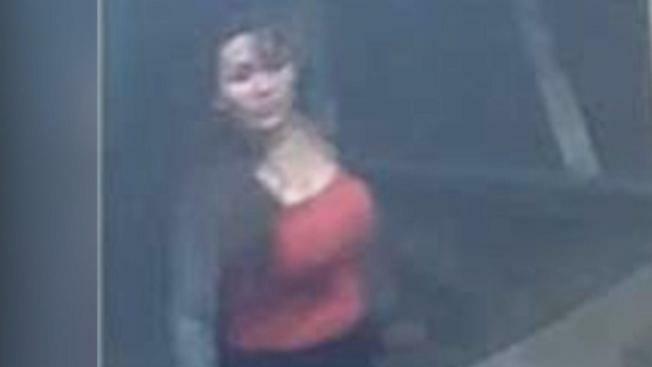 San Jose police released the photo of a woman suspected of attempted murder and armed robbery as they try to identify and locate her, police said Tuesday. The woman allegedly stabbed a man at least once on July 21 at 2:26 a.m. at a home in the 800 block of Redbird Drive. The victim, a Mercury News employee, suffered injuries not considered life-threatening, according to police. Police are describing the woman as being between 18 and 26 years old, 5 feet, 10 inches tall, weighing 200 pounds with a medium complexion and long dark hair. She was wearing a red tank top, gray sweater and black pants. Police said the bicycle in the photo has been found. Anyone with information about the crime is asked to call San Jose police Detective Chris Bielecki at (408) 277-4166. Anonymous tips can be made by calling Crime Stoppers at (408) 947-7867.